For sustaining in any business, restoration of the operating system, installation of IT infrastructure and solutions is the priority. The service provider can be able to reduce the downtime risk and can count on for the customer services for server maintenance for budgetary and operational goals. OSI can streamline your server support system to make you work at ease and allow the employees to work without any fear of data backup at odd hours. 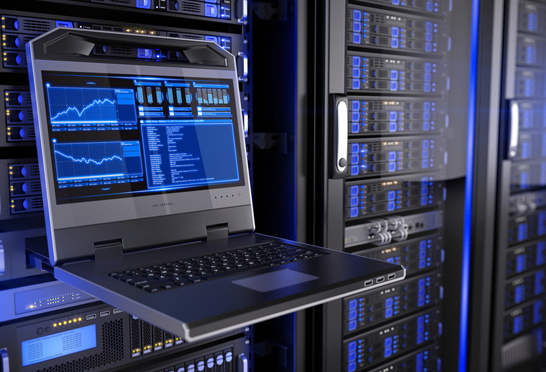 We help you in extending the life of your servers equipment which continues even after the system warranty expires. Our expert will count on-site technical support for our clients to help them at downtime. How can OSI help you with server maintenance and support? Whether you are using a development or production server but being offline costs in a variety of ways. Timelines: Product timelines are critical. Being at downtime causes frustration and disruption and getting back to the track also takes time. Productivity: Every minute details count in while calculating the productivity or lost employee output. Uncertainty: Once the call is placed, there can be a certainty for the engineer to meet the service level agreement.